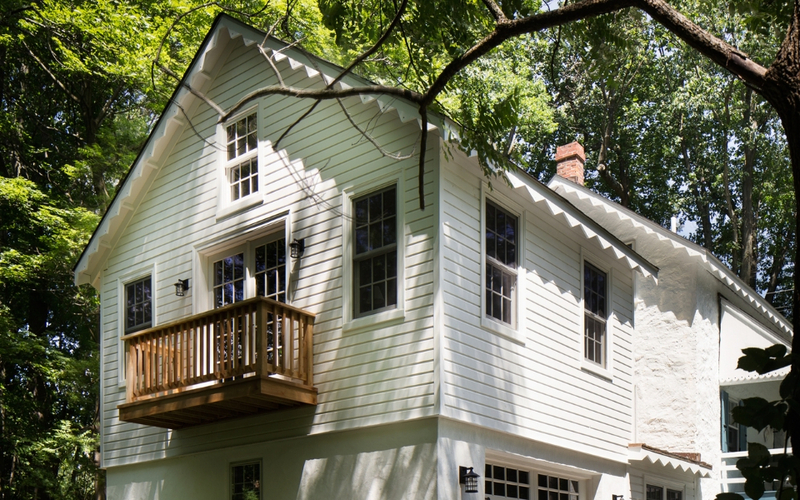 A Case Study: An 1830’s Historic Home: What’s Old Is New Again - Cottage Industries Inc. 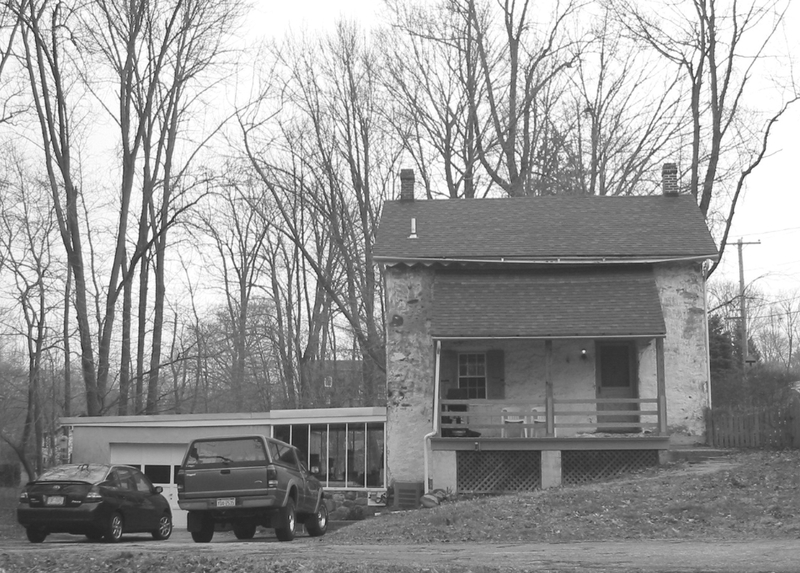 When Dr. Wieder first laid eyes on the Sharp House, it was in rough shape. Plaster was falling off the walls and ceilings, the roof leaked, the flooring was rotten, and mold and mildew were everywhere. But despite the long list of problems with the 1830s house, Dr. Wieder saw its potential. In 1993, Dr. Wieder bought the house from the Natural Lands Trust. The original 1830s house was added onto in 1890, and a smaller addition came, likely with the addition of indoor plumbing. Dr. Wieder began to work to repair and restore the interior of the home himself. Years after buying the house, Dr. Wieder wanted an addition. But there was a problem. 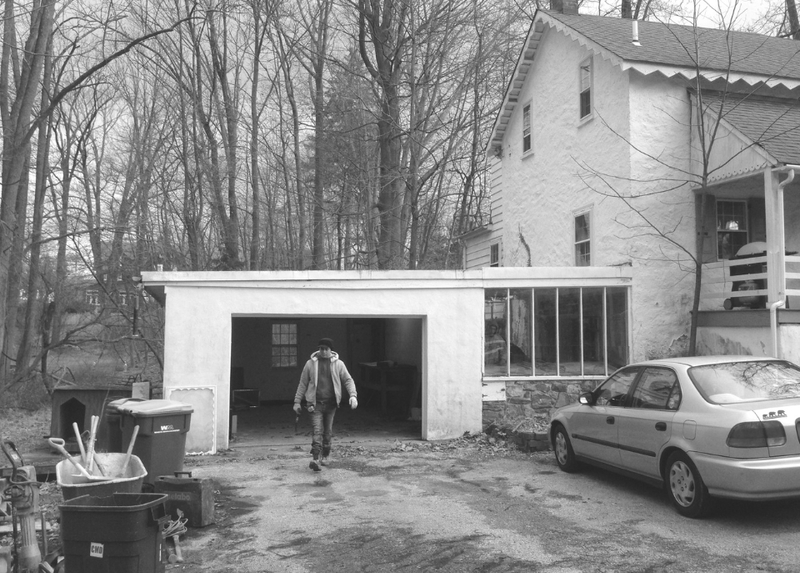 The garage and connector to the basement had always been an eyesore, not fitting in with the home’s architecture. 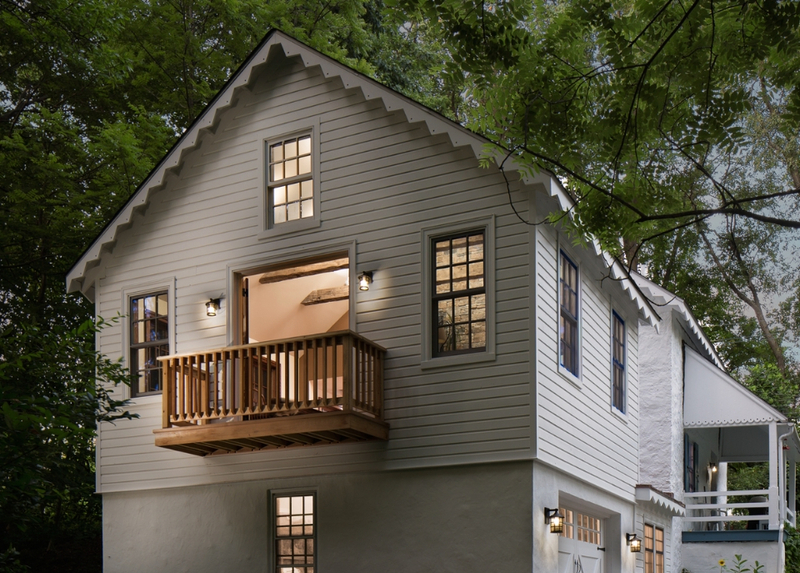 How could Dr. Wieder create a room above the garage, but have it blend in with the original house as much as possible? 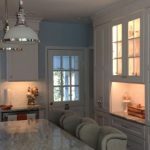 This wasn’t just a desire—the house came with a preservation easement that requires the exterior of the home to retain its initial character. Dr. Wieder turned to local architect Ann Ledger, who created a design that incorporated Dr. Wieder’s desires for the space, and tied the addition into the rest of the house. Now Dr. Wieder needed a construction team to make his dream a reality. Driving by a home on Sugartown Road, Dr. Wieder noticed a project underway. 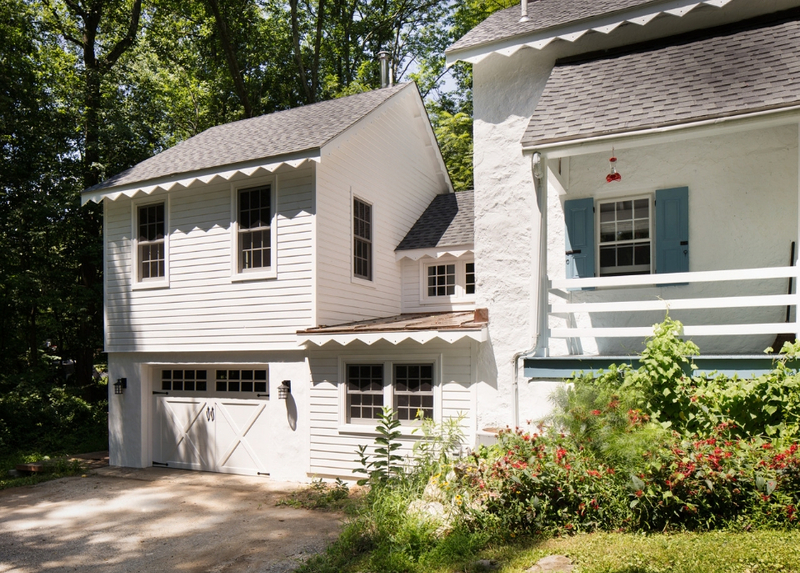 A large addition was being put on a converted barn, by Cottage Industries, Inc. Dr. Wieder did his research, and discovered Cottage Industries had received a Historic Preservation Award from the Radnor Historical Society. That sealed the deal—Cottage Industries was the right team for Dr. Wieder. 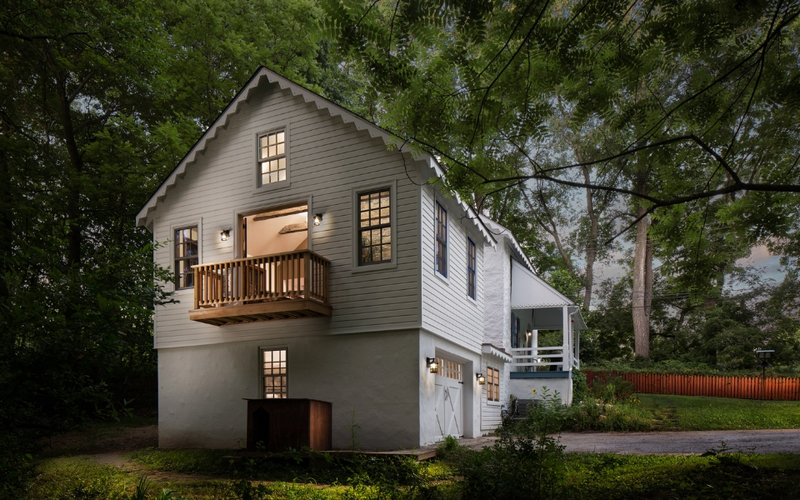 Dr. Wieder and Adam Sherman, president of Cottage Industries, presented the Sharp House plans to the Easttown Township Historical Commission, and received approval to move forward. But the loss of a loved one in 2009 spurred Dr. Wieder to shelve the project until 2014. It took another presentation before town officials, but again Dr. Wieder and Sherman got the green light to proceed. Despite the bitter cold, construction began on the Sharp House. The old stone foundation required underpinning, which was engineered, approved, and built by Cottage Industries’ mason. Next came the framing and roof, and then the interior work. The interior features several stunning details. Cottage Industries locally sourced antique chestnut beams, and had them milled specifically for the addition. Large, hand-hewn oak timbers were chosen for the exposed rafter details, spanning the second-floor cathedral ceiling. 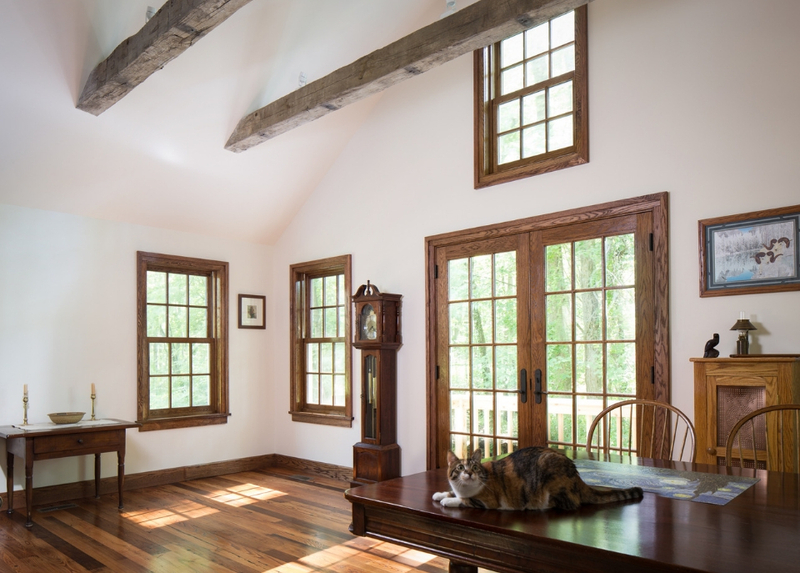 Custom Marvin windows with authentic divided lights and oak interiors completed the look. Outside the house, Dutch wood siding mimics the siding put on during the 1890s addition. A triangular design under the eaves matches details on the original house, and the window trim was also created to look original. A copper roof was chosen above the wood shop, as an eye-catcher, and the entire house got a new roof and paint job. Once completed, the work was exactly what Dr. Wieder had been looking for. The addition in every way possible matched the architectural design and integrity of the original house. Dr. Wieder is pleased that what started as an eyesore is now a home with well-preserved character and integrity. The Sharp House will live on well into the future. 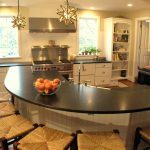 If you’re having a hard time solving the challenges of a home restoration project, contact Cottage Industries. We’re happy to work with you to create the outcome you’ve been looking for.